The field has expanded and grown in interesting and great ways. Young adult literature is keeping up with the market with the addition of great new writers and books that bend and break the genre. But just like other areas in publishing, too often diverse young adult authors and books get sidelined as “special interest” titles. Across the board, we want to see even more diverse creators working in young adult, bringing to life true, relevant and original stories for teen readers who are looking not only for something new, but also for their own lives to be reflected in the books available to them. 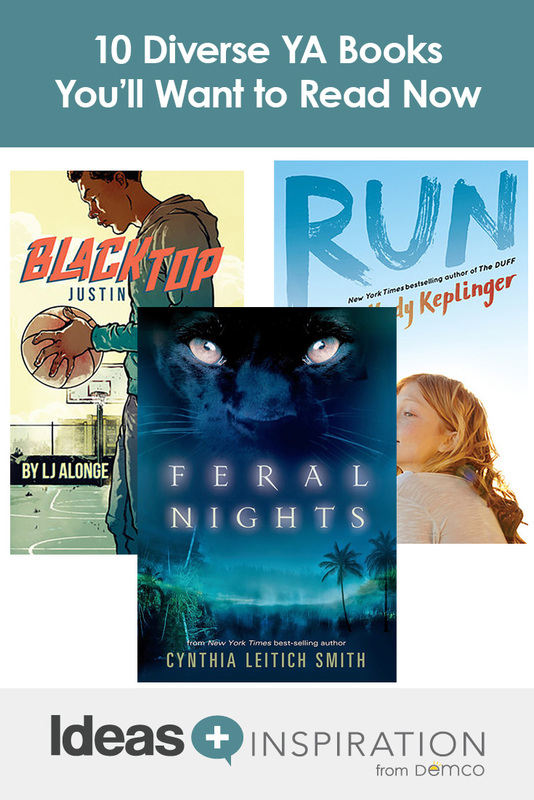 Here are 10 diverse young adult titles you may not be familiar with to share with your patrons. Genna sometimes wishes she was somewhere besides her Brooklyn neighborhood, where life can be hard. 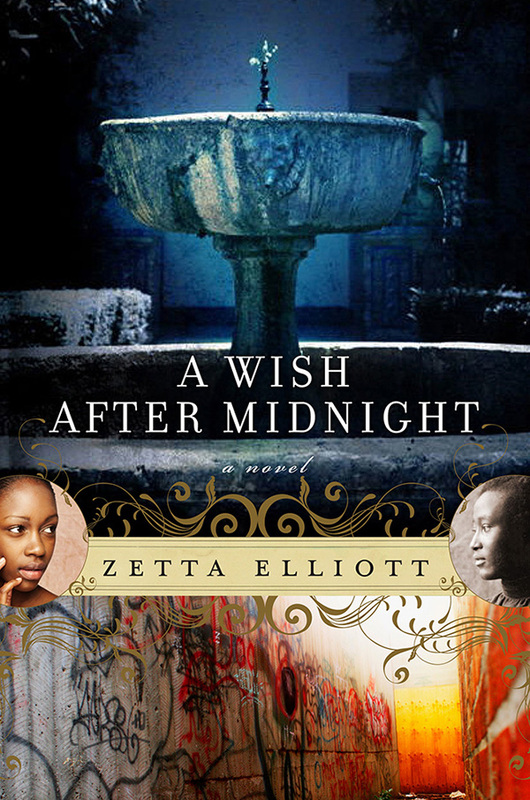 But when her wish comes true in an unexpected way, she finds herself in Brooklyn during the Civil War era and must now survive the tumult of that era while trying to get back to the present day. This book is a thoughtful, compelling blend of historical fiction, fantasy and romance and will have readers eager to revisit Genna’s world in the sequel, The Door at the Crossroads. In this awesome paranormal series, readers meet characters who can shift between human and animal forms, but we’re not just talking werewolves! 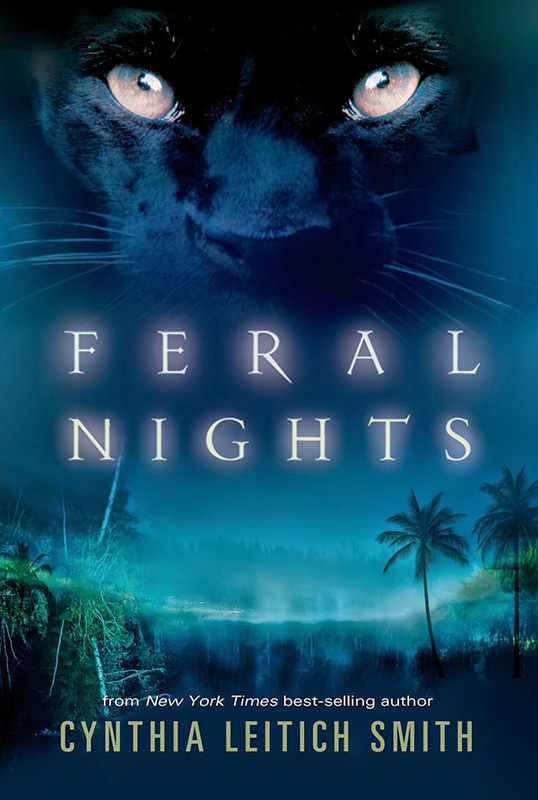 Readers are pulled into the lives and adventures of werepossums, werecats and more. Leitich masterfully uses the human world’s reaction to shifters to discuss issues of autonomy, sovereignty and freedom. Of course the series is also packed with romance, humor, mysteries and plenty of paranormal shapeshifting action. Joaquín and Dulceña are in love. 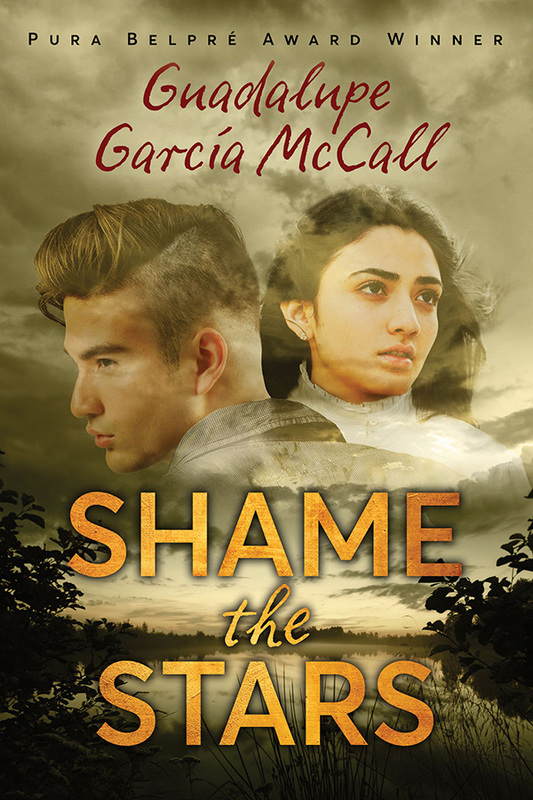 But in 1915 Texas, love isn’t so simple for two teens on opposite sides of the burgeoning Mexican revolution. 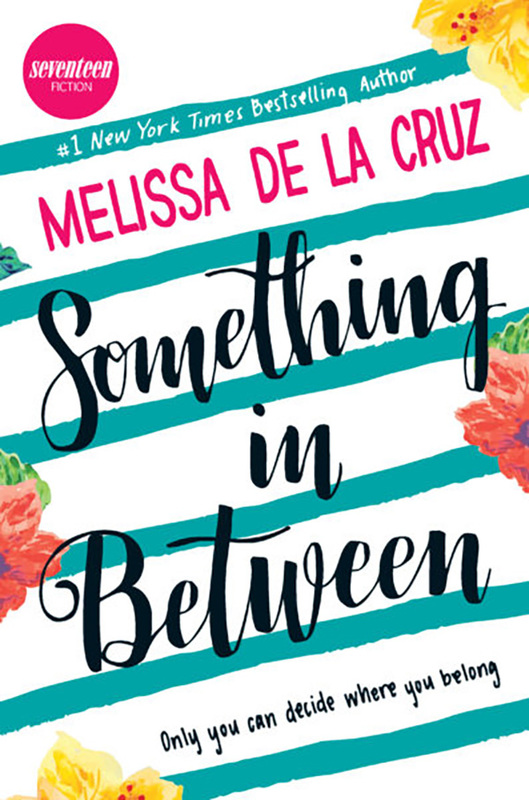 Using the framework of Romeo and Juliet, McCall draws readers into the complex lives of Joaquín and Dulceña, who will each be called upon to decide where they stand and what they’re willing to risk for love. This is a tour de force page turner that will have readers sighing and crying. Lauren Daniels is the girl at school no one notices. What they don’t know is that she’s also the person behind a popular anonymous photoblog that calls out people from her school on their bad behavior — until one person finds out and Lauren gets caught up in a high-stakes game that ends in a death. Now Lauren has to figure out who is out to get her and also solve a murder in this twisty thriller for fans of action and suspense. Against all odds, Bo and Agnes became best friends. Outcasts in their small town, they become inseparable. 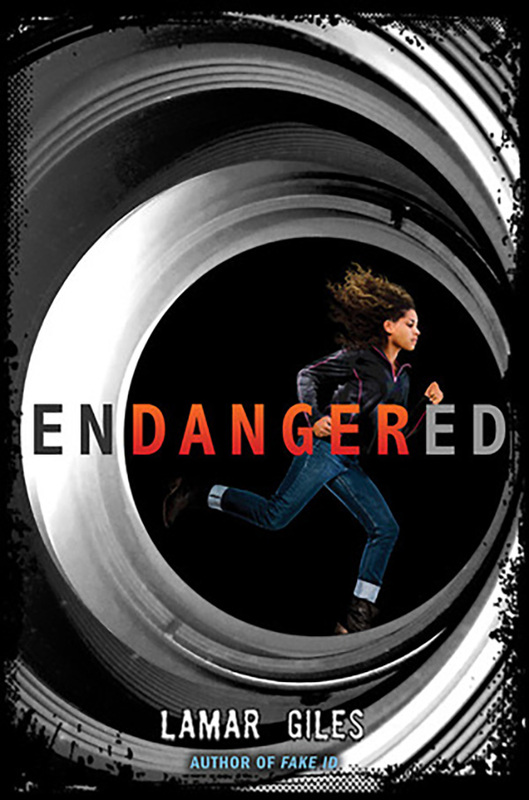 But Agnes will have to decide how far she is willing to go for their friendship when Bo shows up at her house in a stolen car, ready to make a break for it. Agnes, like author Keplinger, is legally blind, and her story of discovering herself and her strength is a unique and needed perspective in YA lit, which desperately needs more disabled authors writing stories with disabled leads. 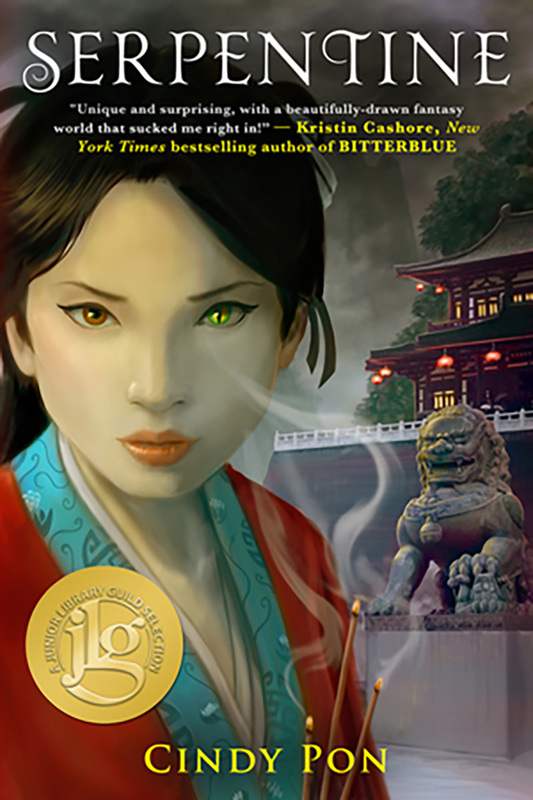 Set in a world reminiscent of Chinese mythology, Serpentine follows Skybright as she comes to face the scariest darkness of all: the one within herself. Skybright grew up as the handmaiden (and best friend) to affluent Zhen Ni, but as they grow older, each girl must look within herself to determine her destiny, even if it is scary. This is a lush, immersive fantasy perfect for fans of books with strong female characters, and it will leave readers eager for the sequel, Sacrifice. Shattering stereotypes about Native life, this book introduces readers to young Native people living, and thriving, in cities. The book is full of pictures, art and first-person stories about life as a young Native in the 21st century. 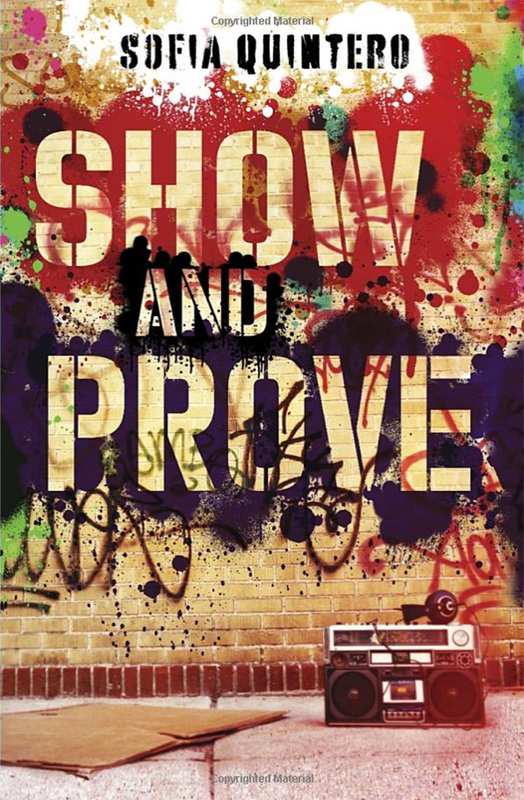 Readers will meet rappers, painters, scientists and students and hear about their lives in their own words. 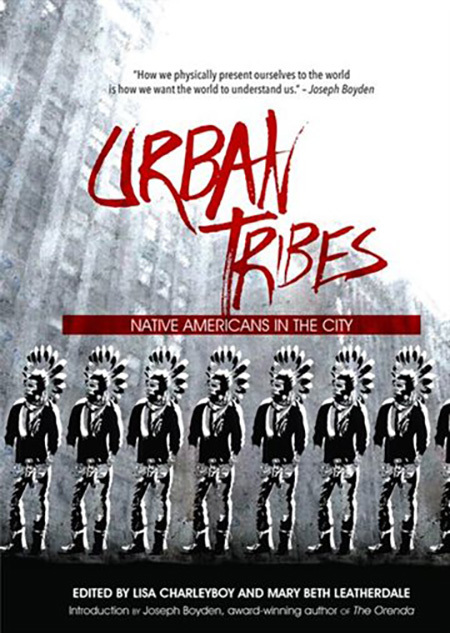 Urban Tribes challenges readers to reconsider small-minded thinking about what it means for modern Natives to create, resist and thrive. This book takes readers into the burgeoning (and bumping!) world of hip-hop and b-boying. It’s 1983 in the Bronx, and Smiles and Nike are spending their summer as camp counselors, practicing dance moves and flirting techniques and trying to figure out what their futures hold. As the boys navigate the rhythm of change in their own lives, they’ll also end up being part of a cultural moment that changes America forever. 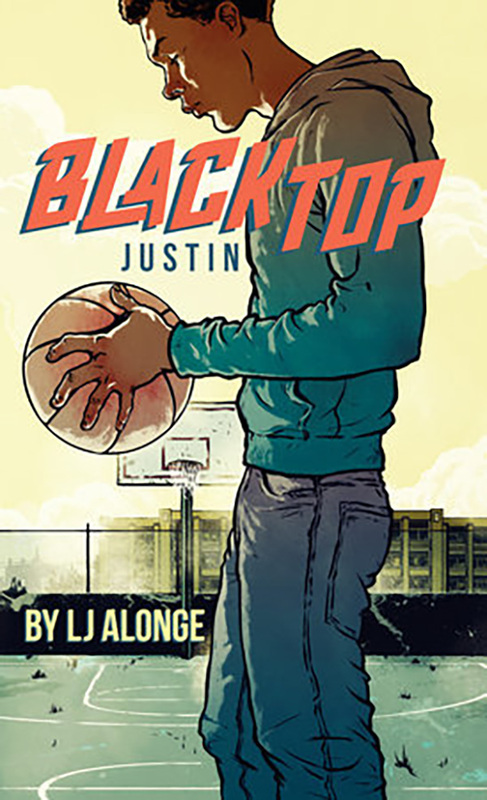 This is the first in a series of four books about a rough and tumble team of basketball players in Oakland and their worlds on and off the court. Justin has a list of goals he hopes will help him figure out where he fits in his neighborhood. Basketball wasn’t originally in the plan — but maybe it could be. 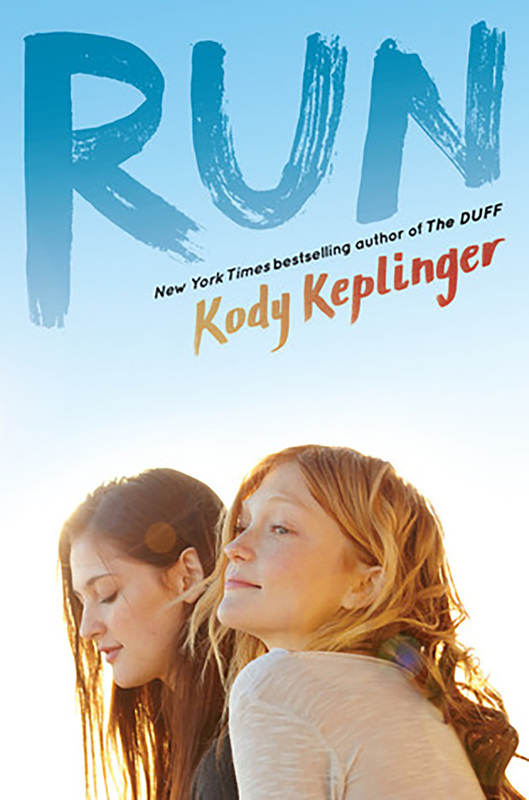 This is a fast-paced read with tons of sports action, perfect for fans of Matt de la Peña’s work, and the structure of four books about individual team members is a great hook. Jasmine de los Santos is the perfect student, daughter and community member. She’s a cheerleader and the valedictorian. She’s also an undocumented immigrant, a fact her Filipino parents have long kept concealed from her. Now Jasmine isn’t sure she can go to college — or even stay in America. With her world thrown into a tailspin, Jasmine begins taking chances and doing more than just what everyone expects of her. This is a charming tale of romance and self-determination that has never been more relevant. Angie Manfredi is the Head of Youth Services for the Los Alamos County Library System (NM). She is a passionate advocate for diversity, literacy and children’s right to read whatever they wish. She is currently serving on the 2018 Newbery Committee. You can follow her on Twitter @misskubelik or her blog. Angie Thank you for these suggestions. I am a public school librarian with no budget, therefore, having “sure fire” suggestions is helpful. Here in Tucson you and I may share the same demographic of readers. The Urban Tribes looks amazing. I going to try to get some of these into our K-8 library soon.